It took me a minute to realize what I was looking at, it’s a lot smaller than I thought. The door handles are pretty cool, and the back end looks good. 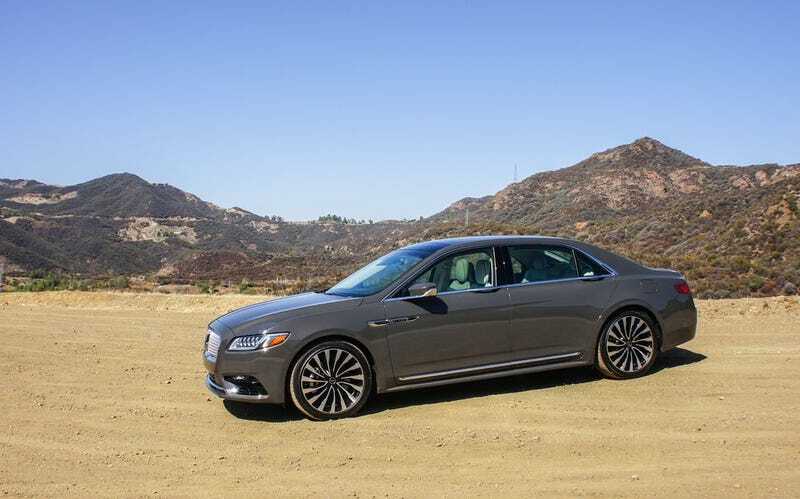 Overall I like it, but I really expected Lincoln’s flagship sedan to be larger than a 5 Series. It hardly looked that big even.